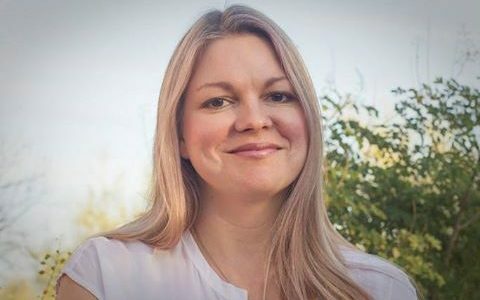 Just a reminder that Michelle Ross, along with fellow Tucson-based authors Adrienne Celt and Dana Diehl, will take part in an official book-release party, hosted by New Michigan Press, at the Southern Arizona Work Space on January 27. 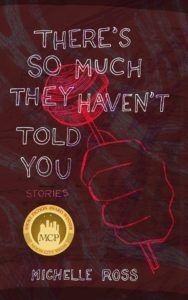 Michelle will be reading from her forthcoming collection, There’s So Much They Haven’t Told You, which won the 2016 Moon City Short Fiction Award and can be pre-ordered here. More information regarding the book-release party can be found at its Facebook page.